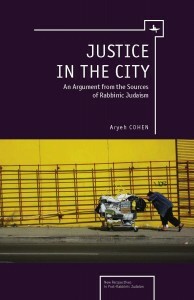 Justice in the City: An Argument from the Sources of Rabbinic Judaism. 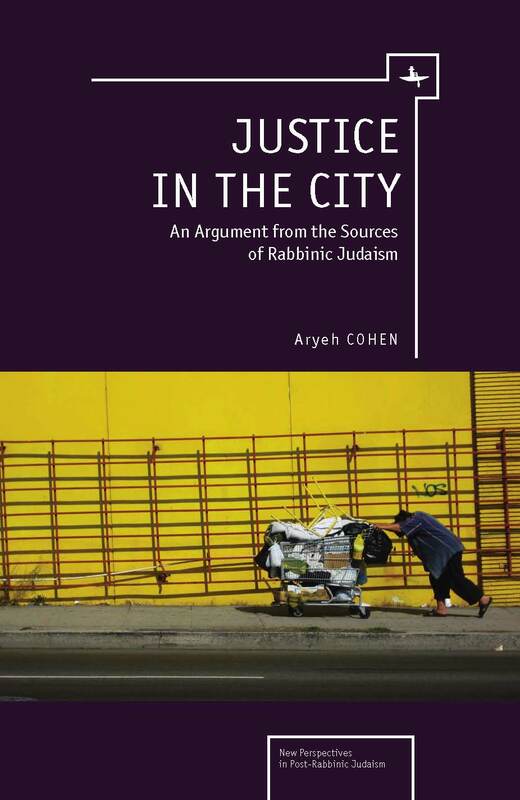 Justice in the City argues, based on the Rabbinic textual tradition, especially the Babylonian Talmud, and utilizing French Jewish philosopher Emmanuel Levinas’ framework of interpersonal ethics, that a just city should be a community of obligation. That is, in a community thus conceived, the privilege of citizenship is the assumption of the obligations of the city towards Others who are not always in view—workers, the poor, the homeless. These Others form a constitutive part of the city. The second part of the book is a close analysis of homelessness, labor and restorative justice from within the theory that was developed. This title will be useful for scholars and students in Jewish Studies, especially Rabbinic Literature and Jewish Thought, but also for those interested in contemporary urban issues.